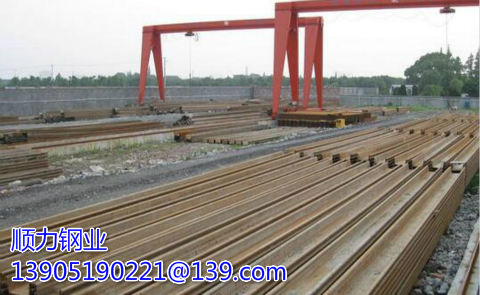 PAU and PAL U sheet piles are mainly used in Europe, especially in the Netherlands. 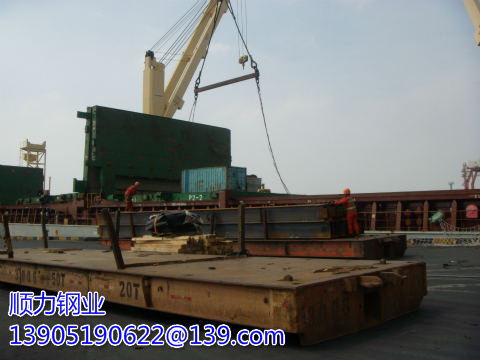 Our OT sheet piles are widely used in various parts of Asia, such as China, Malaysia, Thailand, Philippines, Singapore and so on. 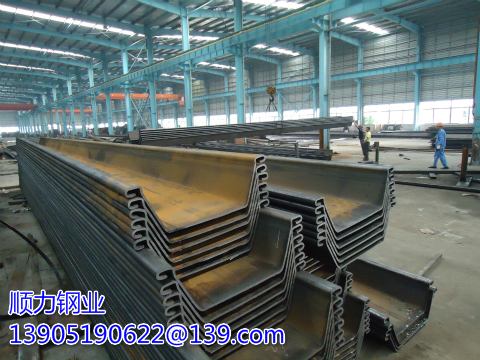 Hot-rolled sheet piles have been used all over the world. 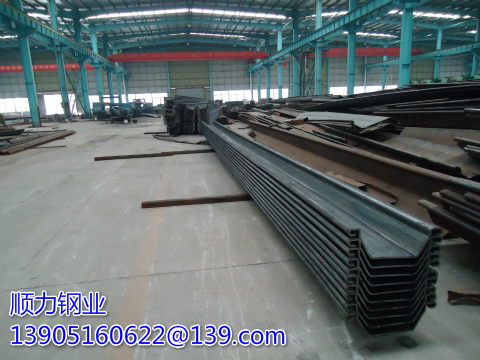 In every country, they have their own popular hot-rolled parts. 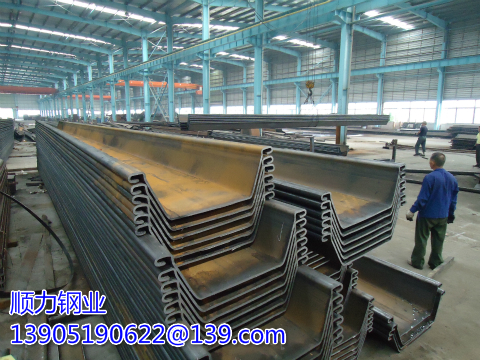 PZ and PZC sheet piles, also known as Larssen sheet piles, are mainly used in the United States. 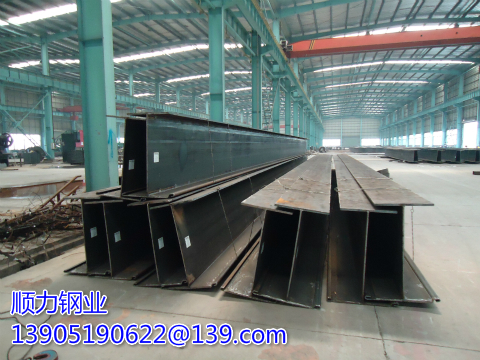 Z-type sheet pile is usually used as anchorage structure, and the strength calculation of sheet pile wall is the same as that of sheet pile wall. 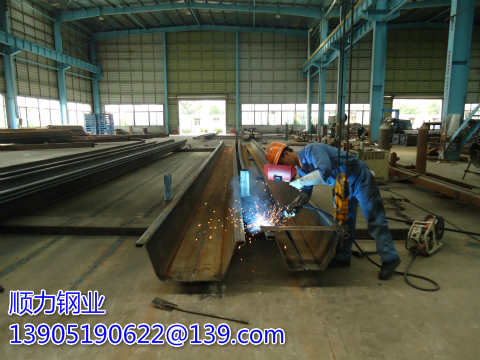 The traditional earth pressure distribution method is used to calculate the direct web piles. 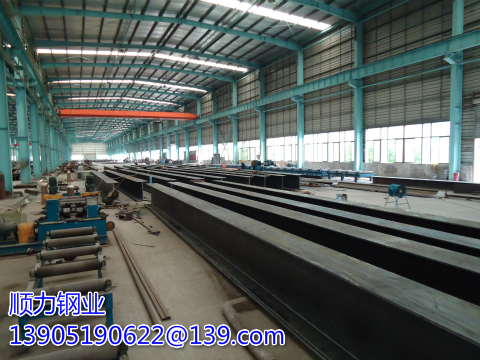 Grand Piling covers an area of about 175,000 square meters, with a total investment of more than 380 million yen. 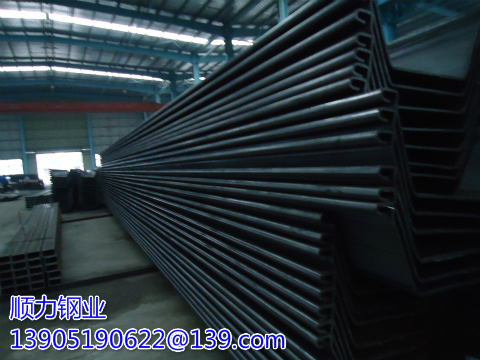 Compared with other building materials, pipe piles and pipe piles have many advantages.